Neil Chakravarti is President & COO at WOW Unlimited Media. He was part of the founding team that steered a merger between Rainmaker and Frederator to form WOW. Neil has spent over two decades across roles in media, technology, investment banking and management consulting. Immediately prior to joining Wow Unlimited, Neil was a founder, investor and board member in three startups in media, sports, and technology, with exits and notable successes. 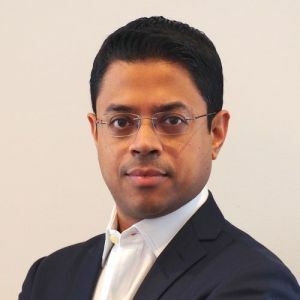 Previously, he held a variety of executive positions, including significant stints as an investment banker with JPMorgan (New York, Toronto, and London) and with Zee Entertainment (Mumbai) as Head of Strategy/Business Development and Executive Vice President.